Eatwithme.net is going to be a bit bigger. 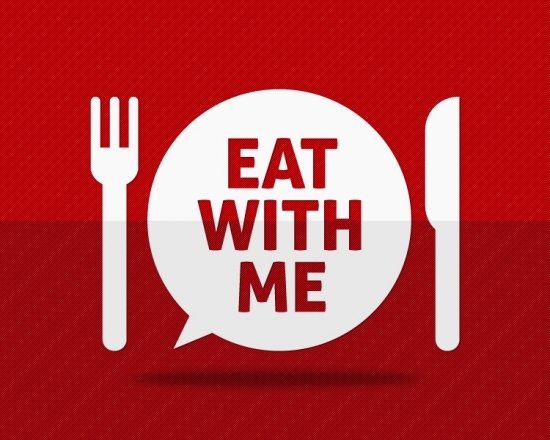 Eatwithme.net is going to be a bit bigger and bolder, soon. Stay tuned, Sign up, Enjoy good food and be inspired.